Thank you for making a pledge to Help Rogerson Communities. We will notify you by email when the fundraiser is launched! Rogerson Communities provide housing and programs that truly respond to the needs of Boston’s most vulnerable elderly residents. 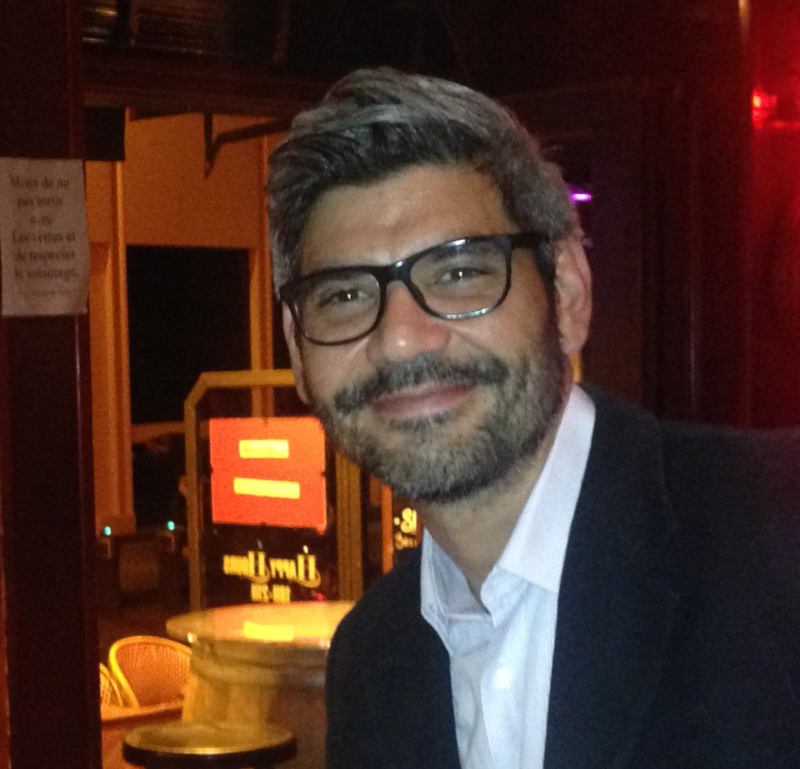 to endorse Roberto Maldonado's fundraiser for Rogerson Communities. Please help me raise funds for this important organization that provides helps to the most vulnerable of our neighbors. Your donation will have a direct impact in your quality of live by raising the quality of live of our elderly. Raised of a $500 goal. Thank you to Roberto and his friends for supporting Rogerson Communities! We are thrilled that so many people are honoring the elders in their lives by supporting our mission of providing quality housing and health care services for low-income elders in greater Boston! Happy Holidays to you from Rogerson. 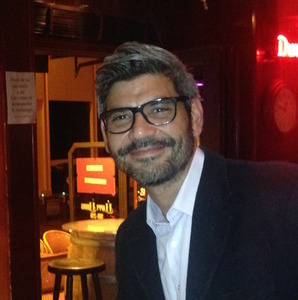 Endorse Roberto Maldonado's fundraiser for Rogerson Communities. Log In or Create An Account to endorse Roberto Maldonado's fundraiser for Rogerson Communities. Rogerson Communities was founded in 1860 in Boston as the “Home for Aged Men,” the first privately supported home in the area for “respectable aged and indigent men.” Since 1978, Rogerson Communities has evolved from a single retirement home for older men to a network of innovative, accessible, affordable housing and services for elders, persons with disabilities, and the working poor in the Greater Boston area. Breaking new ground and turning innovative ideas into housing and programs that truly respond to the needs of Boston’s most vulnerable, elderly residents are aspects key to Rogerson’s success. Rogerson opened one of this country’s first adult day health programs for elders in 1978, now expanded to become the Rogerson Roslindale Adult Day Health Program. Rogerson was also one of the first elderly housing providers to hire social service coordinators for residents and one of the first to encourage elders to keep pets in their homes. The agency’s leadership role in meeting the needs of older adults is exemplified most recently by the introduction of a pioneering exercise and strength-training program specifically designed for elders, Rogerson Fitness First, at the Rogerson Roslindale Adult Day Health Program as well as a number of other Rogerson facilities. 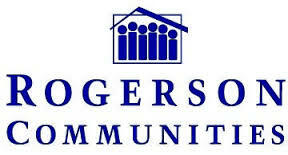 Pledge to "Help Rogerson Communities"
Donate to "Help Rogerson Communities"